To help users find preprints, searches on ScienceOpen can be filtered to look up only preprints or to exclude them if you are looking for peer-reviewed literature. Our preprint records come directly from Crossref or arXiv. 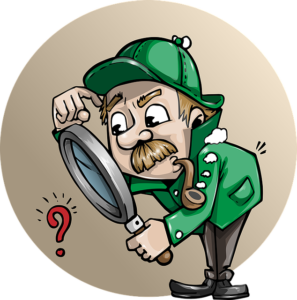 The ‘Save search’ button enables you to be up to date with the latest content added to the platform with just one click. ScienceOpen is integrating thousands of articles to the database every day. By saving your searches, you also save time and can directly access new and previously (un)read articles in your field(s) of interests. 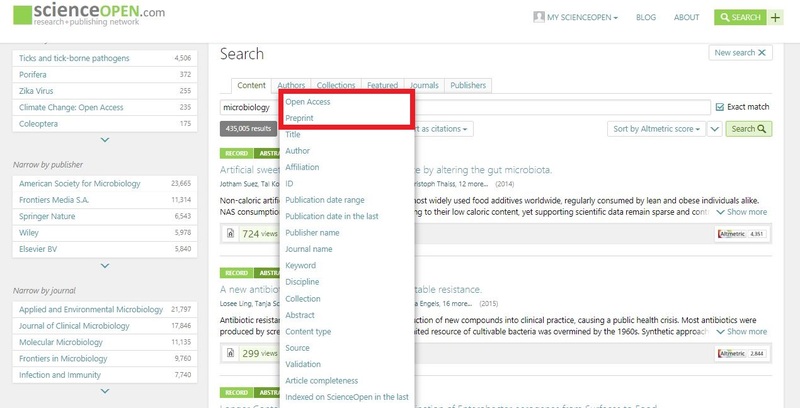 ScienceOpen’s search engine offers a lot of flexibility thanks to its sort and filter options. You can not only save your filtered and sorted search results but also export them or any other article list on ScienceOpen as references in one of these three formats: EndNote, BibTex, and Reference Manager (RIS). These formats are easily integrated with your reference management systems. You can export up to 200 citations at a time. On top of any articles list, each ScienceOpen article, across our 43 million records, has an ‘Export citation’ button. 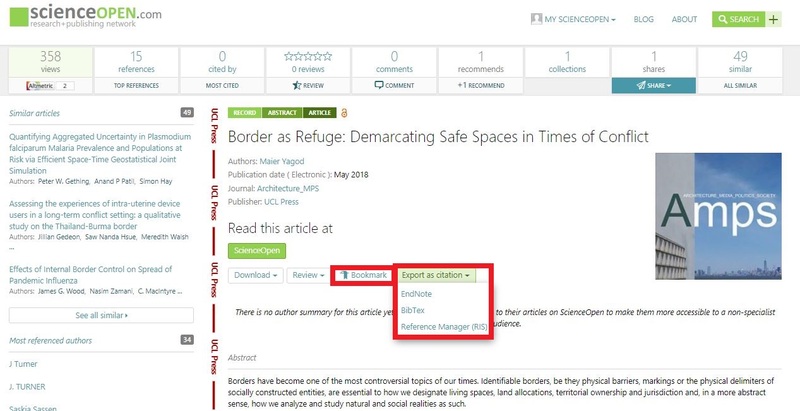 You can export any individual ScienceOpen article to your reference manager. Just like with exporting your search queries, the articles are exported in either EndNote, BibTex, or RIS format. Did you know that you can bookmark articles on ScienceOpen? Simply click on the ‘Bookmark’ button on the article page and build your own personal collection of hand-picked records that you can always go back to explore and edit. Let us know if you have any questions or feedback! Write to inasa.bibic@scienceopen.com.